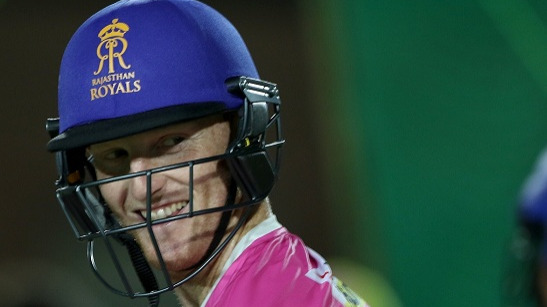 All the awaiting stats and milestones between Sunrisers Hyderabad and Kolkata Knight Riders. 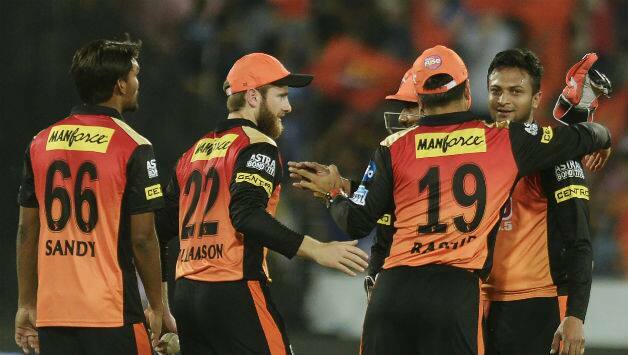 Sunrisers Hyderabad will be eager to return to their winning ways when they take on Kolkata Knight Riders at home Hyderabad in their last league game. They have lost the last two matches and would love to finish the group stage on a winning note. SRH have 9 wins from 13 games and have already confirmed their place in top two along with Chennai Super Kings. On the other hand, Kolkata Knight Riders have to win this game to qualify for the playoffs. 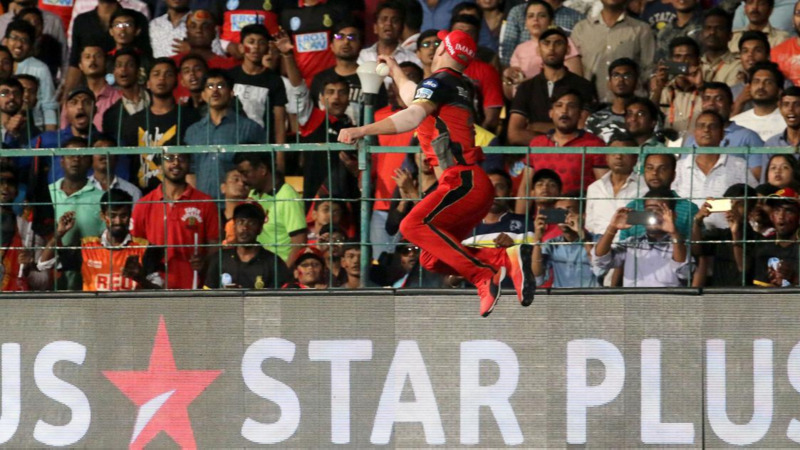 They have 7 wins from 13 games and are at the third position on the points table but a loss here might eliminate them from the tournament if RCB and MI win their last game. In the first meeting of this season Sunrisers Hyderabad beat Kolkata Knight Riders by 5 wickets at the Eden Gardens in Kolkata. 5 - Bhuvneshwar Kumar needs 5 more wickets to become the first SRH bowler to take 100 T20 wickets, he has taken 95 wickets at an average of 19.70 in 67 T20 matches. 24.16 - Shikhar Dhawan's batting average against KKR in the IPL - the lowest for him against a team in the IPL (Min 5 innings played). 37.38 - Sunil Narine's bowling average against SRH in the IPL - the worst average him for him against an opponent in the IPL (Min 5 matches played). 186 - Dinesh Karthik's batting average in successful run chases - the highest by any batsman IPL 2018. 625 - Runs scored by SRH captain Kane Williamson at an average of 62.50 in 13 innings with 8 fifties - the most runs by any SRH player in IPL 2018. 989 - Robin Uthappa has scored 989 runs at an average of 34.10 in 32 innings with 7 fifties at the Eden Gardens, Kolkata and needs 11 more runs to complete 1000 runs at this venue. 3948 - Shikhar Dhwan has scored 3948 runs in the IPL and needs 52 more runs to become the seventh player to score 4000 IPL runs.